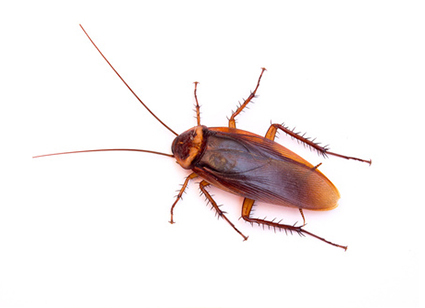 Cockroaches prefer environments that are warm year-round, where they have plenty of access to food and water. This makes homes a perfect target for infestation. They usually enter through cracks, crevices, vents, or drains. Typically, they nest into your walls and breed quickly. They are also nocturnal which makes it less likely for you to see one; if you do, it could be a sign of overcrowding in your walls meaning you have a bad infestation.